Jersey City Bay-bee!! Here's that rare opportunity to invest in this Contemporary 3-Family Colonial, "newer" construction, features 9-bedrooms/7 baths, BONUS 2 rooms in the FINISHED ground floor unit. Immaculately maintained hardwood floors thorough out, modern kitchens and bathrooms. Each floor is 1240 sq. ft of living space. Parking? Of course!! 1-car garage +2 driveway spaces. Ground floor unit (1000 sq. ft) leads to large back yard. Reasonable taxes too! 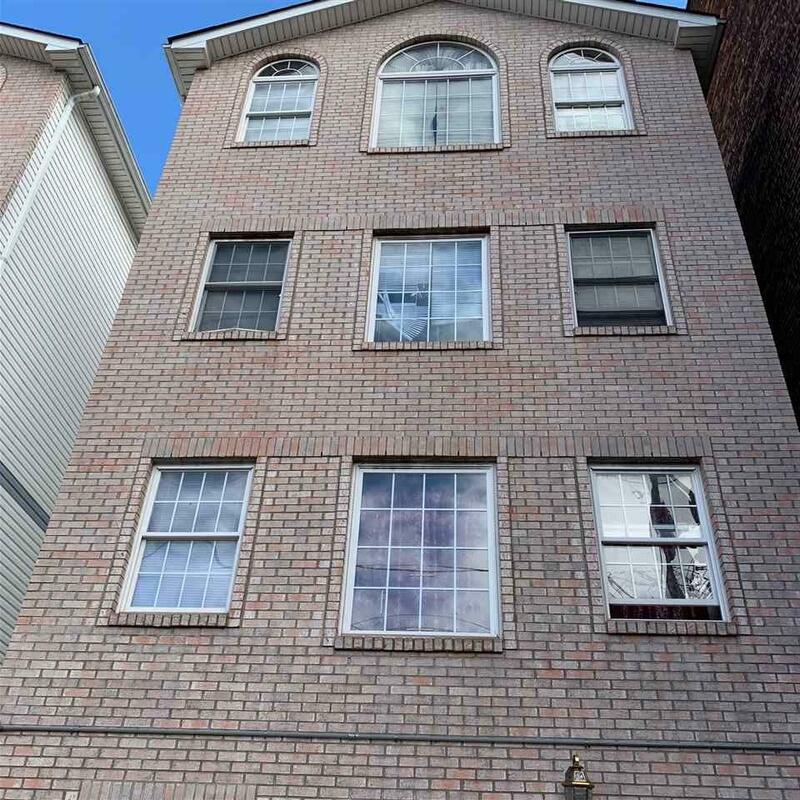 Just a skip (5 mins) from NJ Turnpike, Booming Bayonne and Highways 139 & 440. Transportation to NYC on the corner; PATH and Downtown JC--10 minutes away. 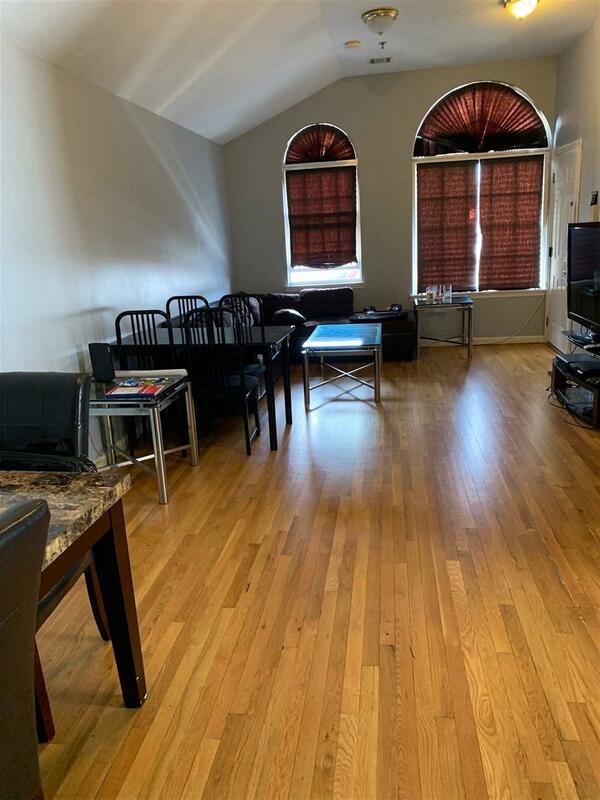 Near Liberty Science Center, museums, parks, libraries, schools, houses of worship, shopping, local entertainment spots, hair salons, restaurants & all that JC offers! Exclusions Seller's And Tenant's Personal Property.